Loudoun County is known for being the wealthiest county in the United States. This, of course, leads to myriads of diverse and interesting properties and estates. But did you know there are rather affordable options in Loudoun, too? This week, our Just Listed round-up consists of three properties – all under $500K! 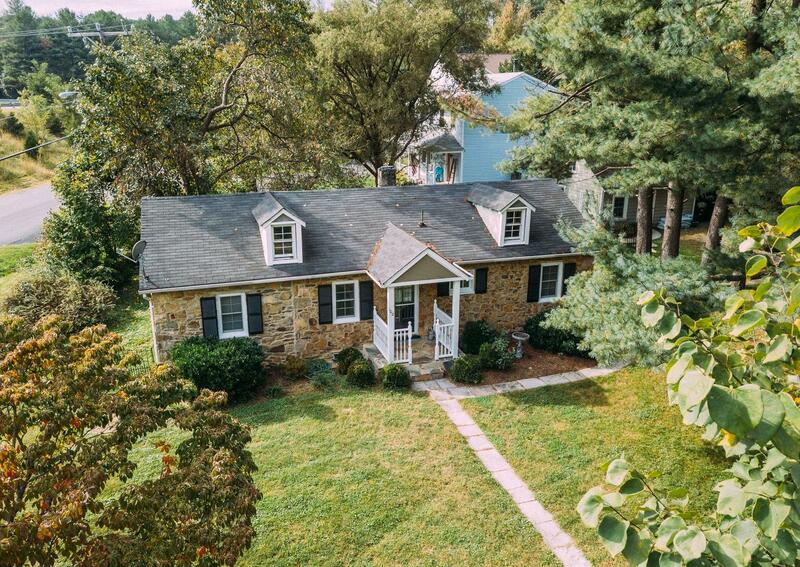 And at the bottom of our round-up, you can click the “HOMES FOR SALE: Search This Area” graphic to see all Loudoun County homes for sale in the same price range. 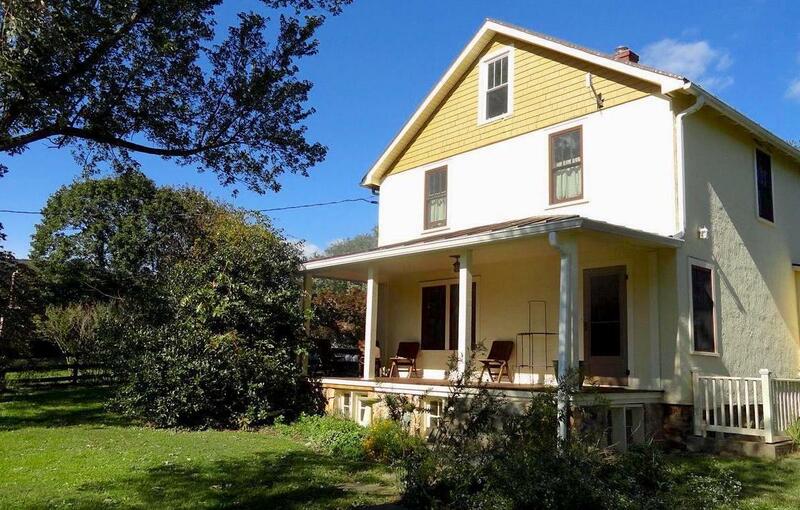 This charming farm house can be found in a private setting with just the right amount of land. You’ll be so well rested from your perfect location, you’ll be able to thoroughly enjoy the local wineries, breweries and hiking trails. There’s just something so special about a stone cottage. And since it’s just minutes from downtown, you can get the full Historic Leesburg experience. 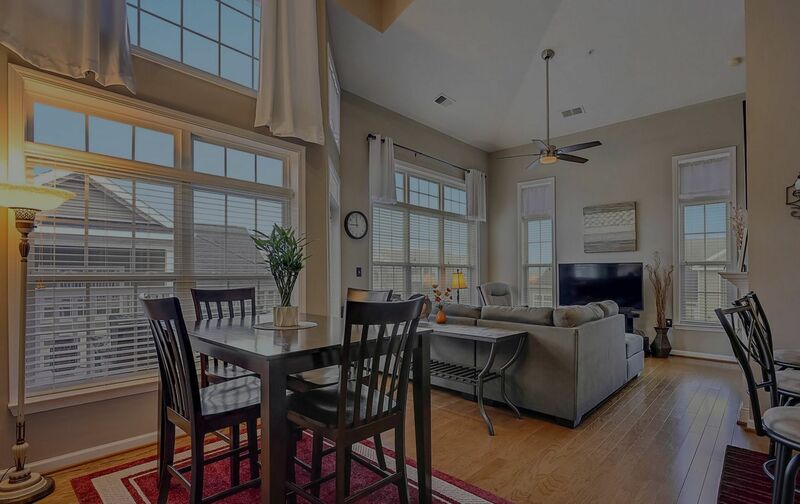 For those looking for a more modern feel, this spacious condo has everything. Seriously, folks, this place is massive and includes a fireplace, loft, and access to a fantastic gym and other common areas. No lawn-care required.